We live in an age where religion feeds and empowers extremism around the world. Now more than ever we must demonstrate our commitment to religion as a vehicle to solve political problems and serve as a tool to connect people of faith to each other. 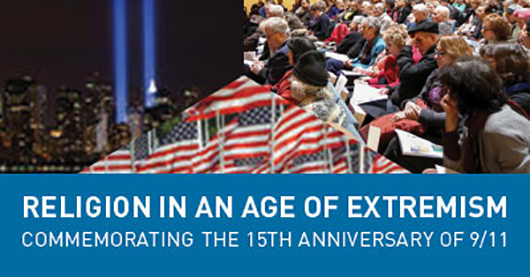 On the fifteenth anniversary of 9/11, we invite the community to an iEngage Conference that will provide a unique space to reimagine our current realities. • Can we develop a vision of religion that can help us overcome extremism? • What role can faith leaders play, and how can they work together, to build communities infused with moral sensitivity and societies governed by the highest ethical standards? • What are strategies for contending with and preventing the dominance of extremism, whether in national politics or acts of violence against minority communities? The morning sessions will offer learning about these questions as they relate specifically to internal Jewish experience; afternoon workshops will focus on concrete strategies to combat extremism in all forms today. We will conclude with a communal commemoration of 9/11 victims and first responders. 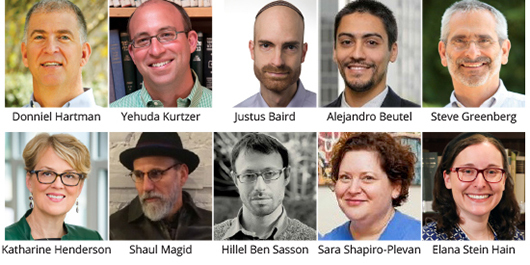 This day will provide a unique space in the Jewish communal conversation – a hallmark of the Shalom Hartman Institute iEngage Project – for the community to gather for a provocative, stimulating, and safe learning experience on one of the most challenging issues facing Jewish life today.